Most people never question the “realness” of their body. 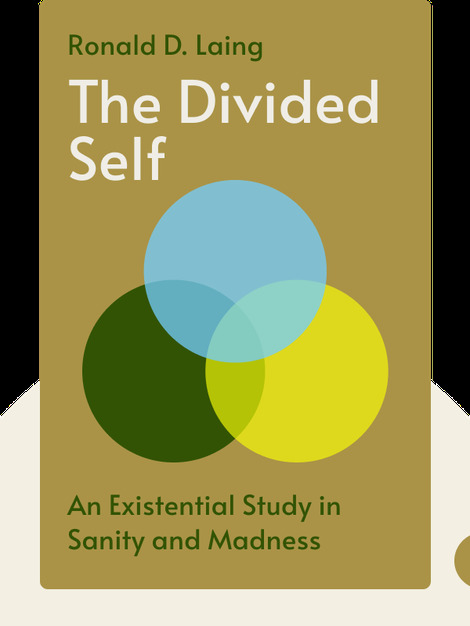 The Divided Self (1960) offers unique insights into the minds of those who do, and examines the practical and psychological consequences of their detachment from their own bodies. 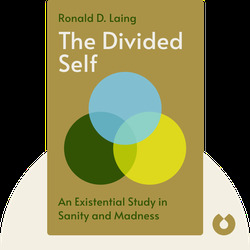 Ronald D. Laing (1927-1988) was one of the world’s best-known modern psychiatrists, as well as a major proponent of the anti-psychiatry movement. He wrote numerous books during his lifetime, ranging from a collection of sonnets to sociological and psychological texts.